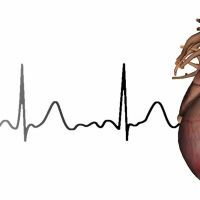 This is to announce that a research line regarding the electrophysiological consequences of systolic heart failure has been emerged in NCDRC to study the electrical effects of different biochemical, clinical and psychological stimuli on the failing heart. 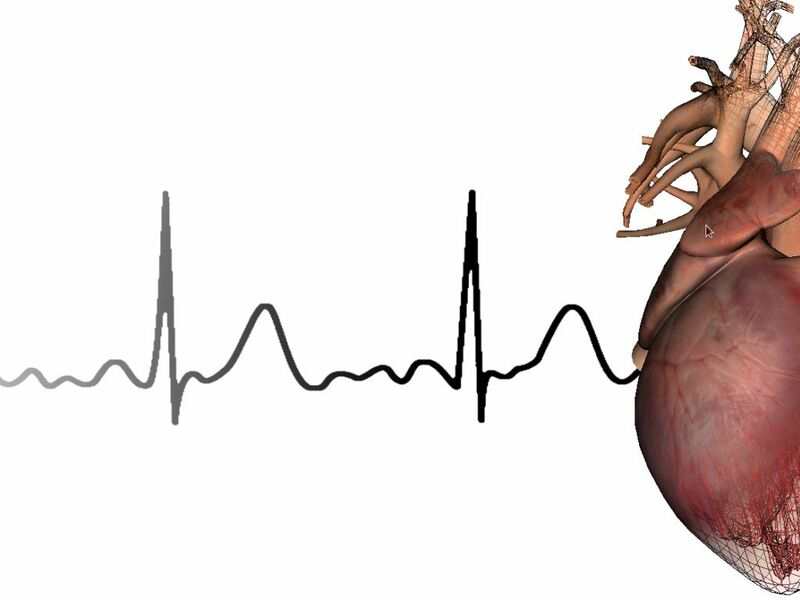 We are currently recording 24-hour Holter electrocardiograms of every patient in the FaRSH and this is an opportunity for the interested researchers to participate in the ongoing projects. New research protocol submissions are also welcome and we'll work under the terms listed below the Collaboration tab above.